They are installing concertina decades in various places as a deterrent defense , and although almost always the concertina is installed in prisons or border crossings, now also carry concertina facilities in private developments . After years of suffering robberies and assaults on houses and developments , citizens have proven vulnerable to any living situation of attempted intrusion into their homes. There are many security features that can be installed around a community to prevent its passage , but our concertina, has several advantages over other security . 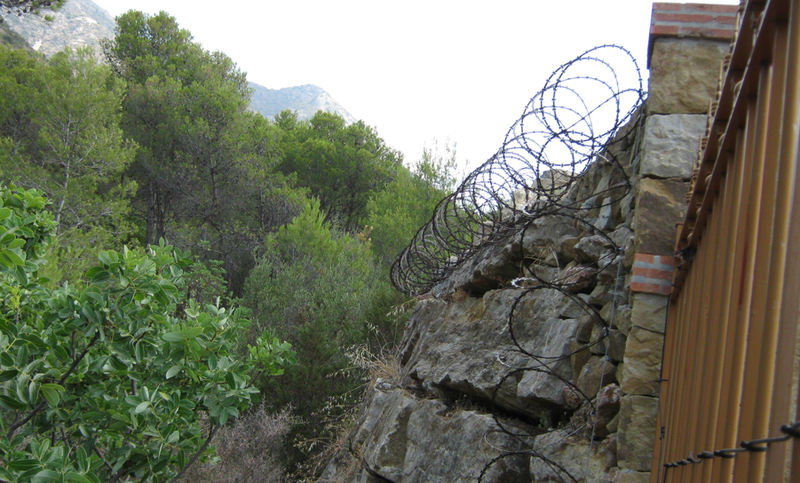 European Security Fencing as a specialist in the manufacture and installation of concertina company offer a study in which the perimeter instead be installed concertina and later we will install on the perimeter. What get installing concertina in our community ? Prevent theft and robbery , because the concertina is characterized by an element of passive safety , which produces a psychological deterrent effect , in the person willing to violate the security zone established . 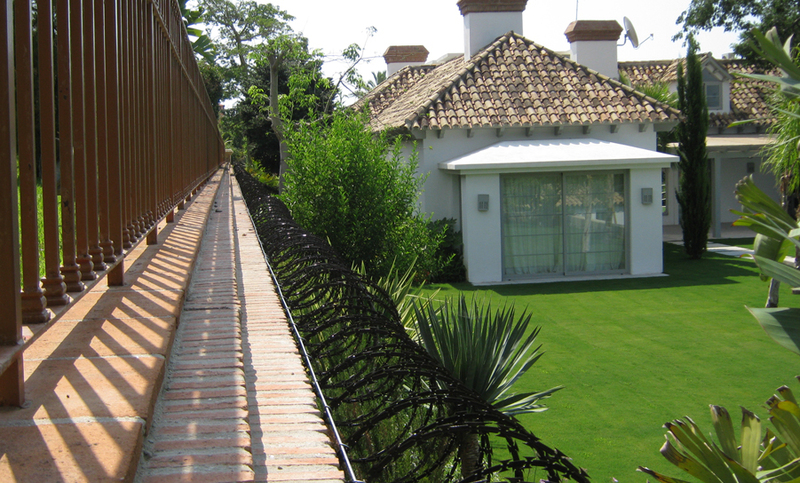 Other facilities at concertina, this features have been conducted in a residential area of Benalmádena ( Málaga) , 2,000 linear feet of 25 Concertina installed on one of the side walls, which make up the brick wall that surrounds the entire perimeter . 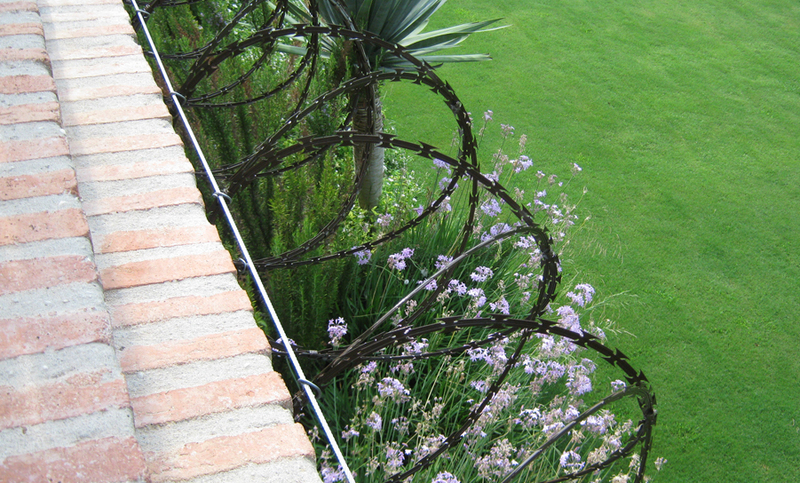 In this case we chose to install concertina single line because the security level is low, between all possible combinations , this , the combination 1, can be considered the most suitable for residential places.